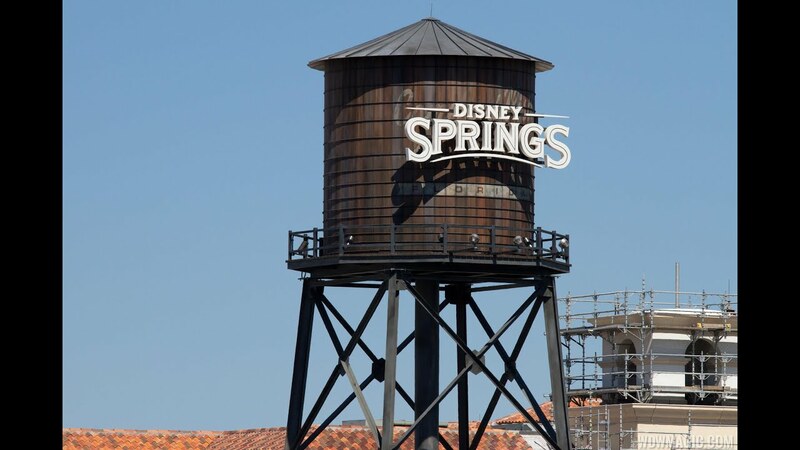 Jun 29, 2015 in "Disney Springs"
As work is wrapping up on The Landing district of Disney Springs, attention is now very much on building out the The Springs and Town Center. New concept art on display along the rows of construction walls give us a first look at some of the new buildings now under construction. Although no specific tenants are revealed, two of the pieces of concept are show a restaurant and patisserie. The waterside area of The Springs is being built beside Raglan Road and T-REX on a former parking lot. The Springs is expected to be opening in early 2016. Click the gallery to see more of the new Disney Springs concept art.